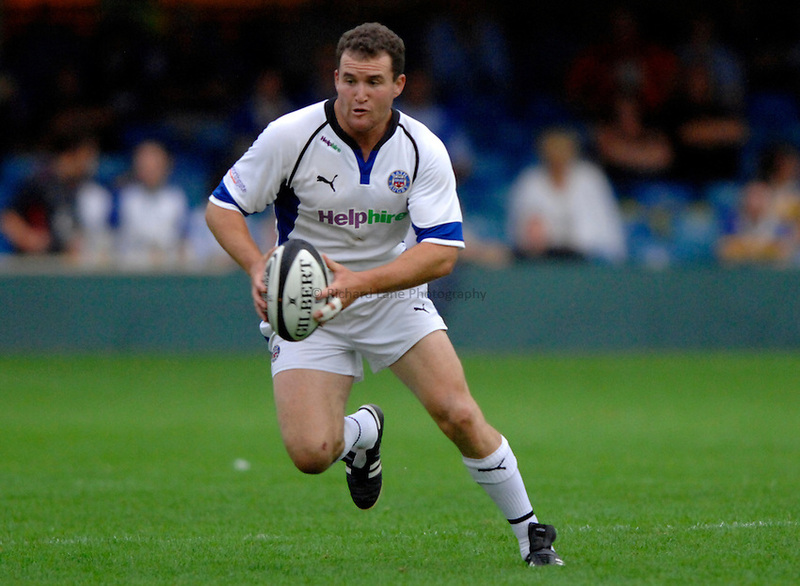 Photo: Richard Lane..Bath Rugby v Parma. Pre Season Friendly. 16/08/2006. .Bath's Chris Malone attacks.